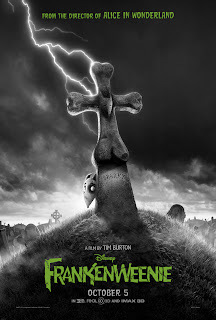 Paranormal Pop Culture: New 'Frankenweenie' trailer signals return of Tim Burton? 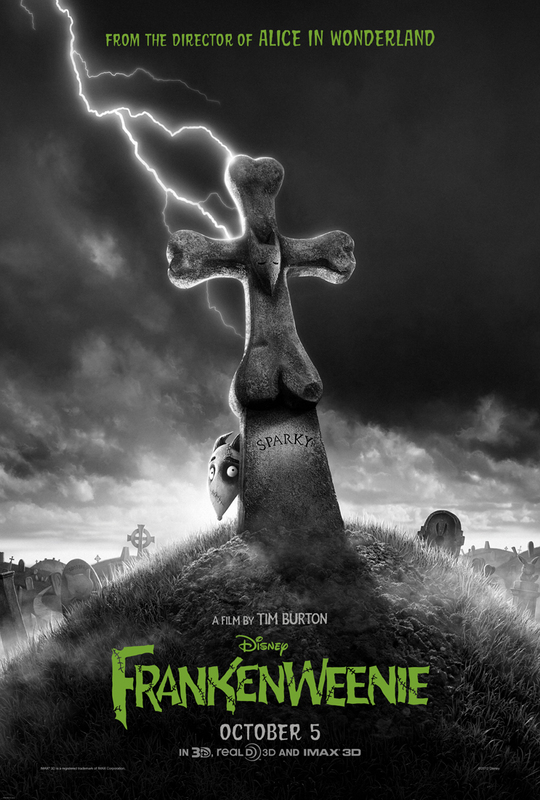 New 'Frankenweenie' trailer signals return of Tim Burton? To be fair, Tim Burton hasn't gone anywhere, but it's been a while since we've seen Burton do a great "Burton-esque" flick. Does Frankenweenie signal a return to that? Maybe - if the new trailer can be believed. Based on Burton's 1984 live-action short, the black-and-white stop-motion film is about young Victor, a young boy who resurrects his dead dog, Frankenstein-style. When Sparky is "unleashed" on the town, monster mayhem may follow. The movie looks quirky and eerie, without looking like the recent Burton schtick (see: Dark Shadows). Frankenweenie opens in 3D on Oct. 5 and features the voices of Winona Ryder, Martin Short, Catherine O’Hara and Martin Landau.